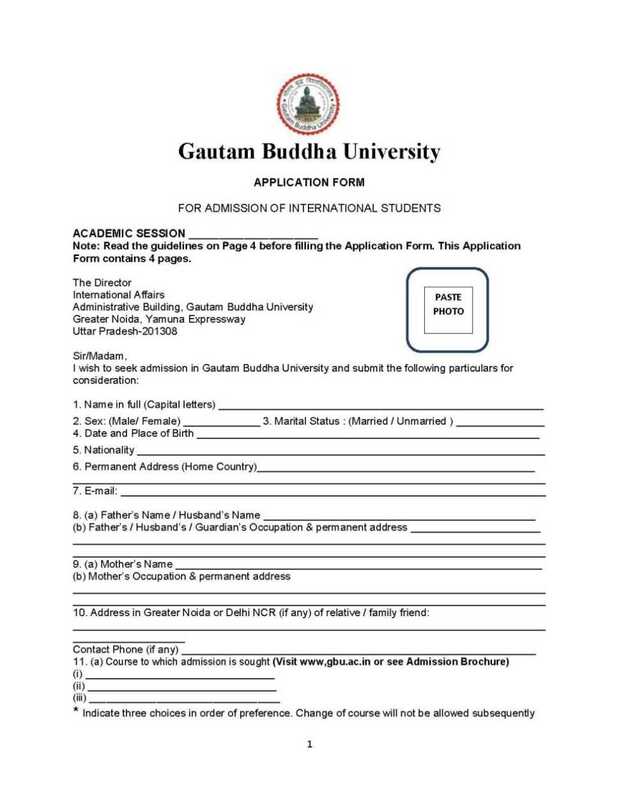 Hy Guys I want to take admission in the Gautam Buddha University PhD so please give me the date of admission of 2012 and tell me from where can I download the application form for the Gautam Buddha University PhD Admission and provide me the admission procedure of the Gautam Buddha University PhD? 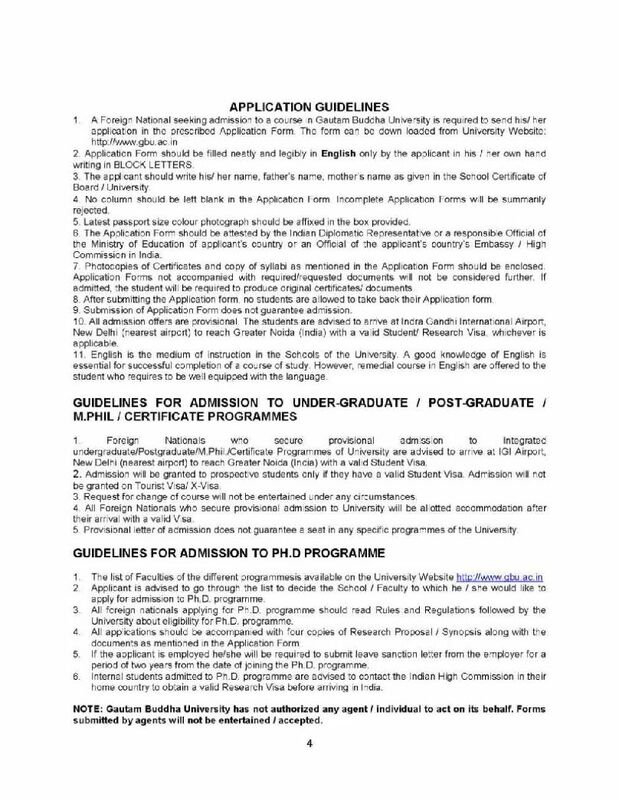 Helloji sir I want details of PHD of Gautam Buddha university in which streams it provides PHD and what is the duration for it and eligibility for admission is it provide any entrance are direct admissions and what is the fee structure of the course. 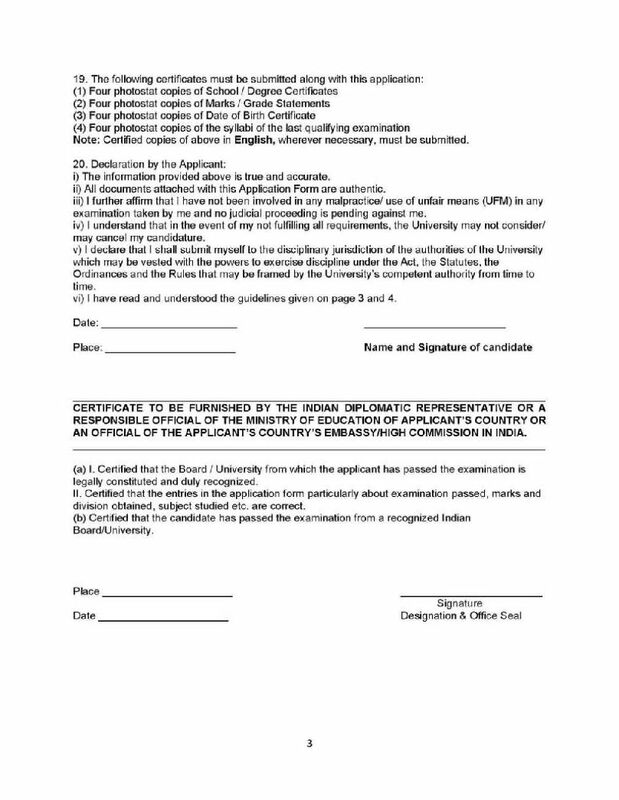 The admission details for the PHD Admission is through Entrance test and interviews and Candidate should have 60% marks in the Graduation in the specific field . 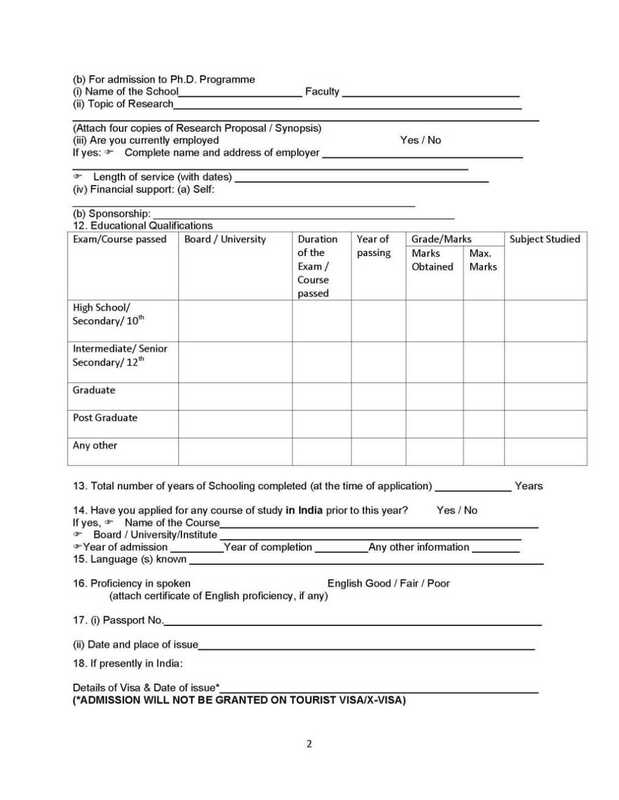 The candidates who fulfill the eligibility criteria are required to summit completed application form along with a tentative Research Proposal of maximum 500 words.